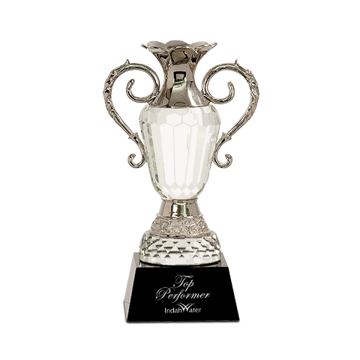 A sand etched Crystal Trophy speaks volumes; it's weight, elegant beauty and clarity are a symbol of excellence and achievement. 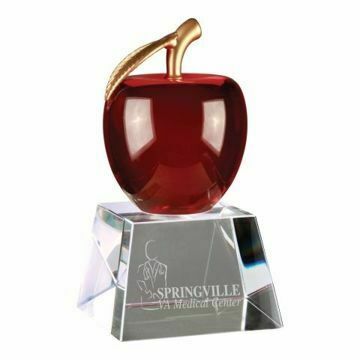 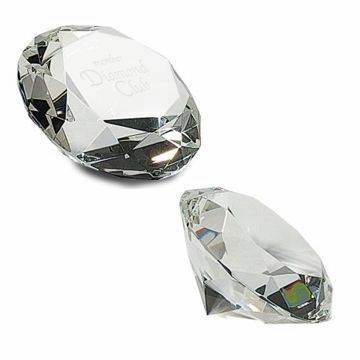 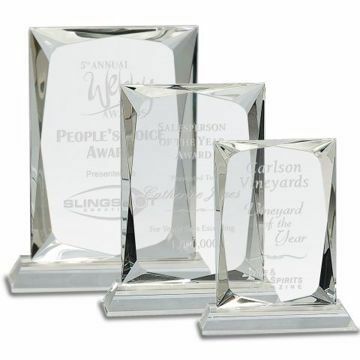 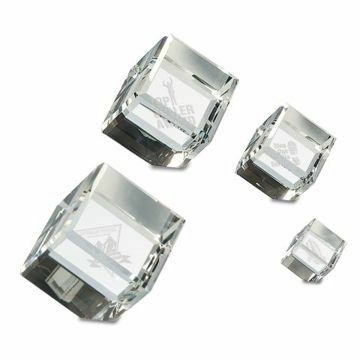 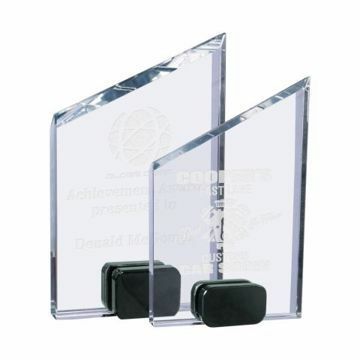 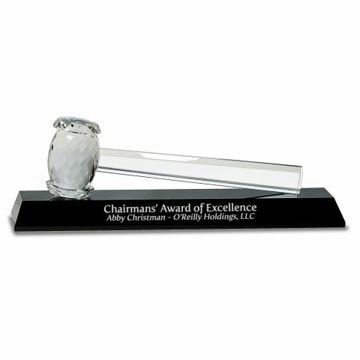 Shop our superior collection of custom crystal awards - including apples, globes, jewels, diamonds and more online. 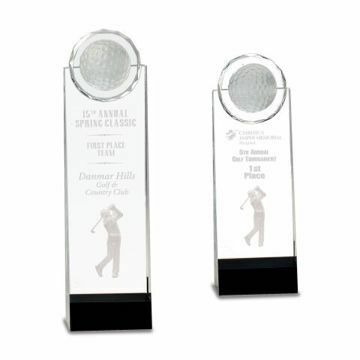 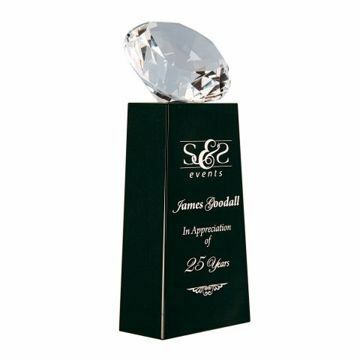 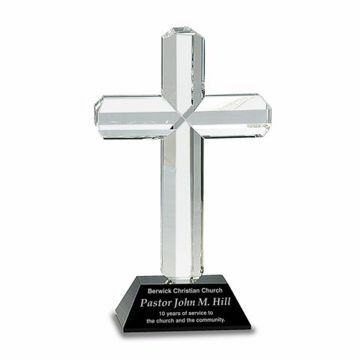 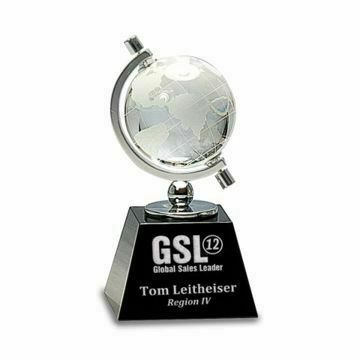 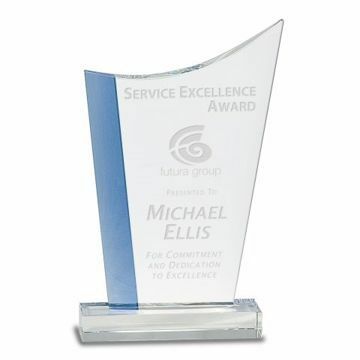 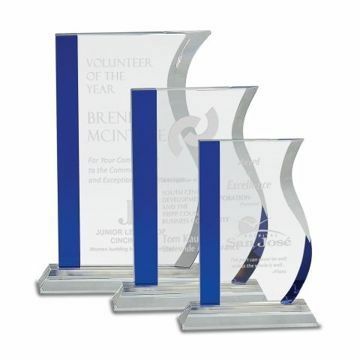 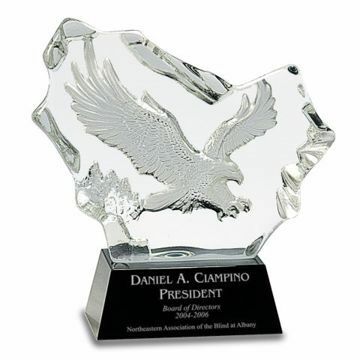 We offer outstanding customer service, top quality selections, nationwide delivery and free engraving since 1986 on all of our trophies!